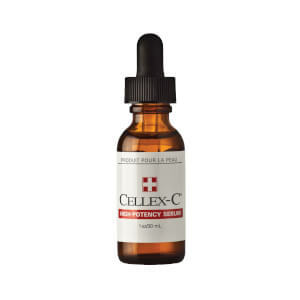 Cellex-C Advanced C Serum is a lightweight, oil-free, aqueous solution containing a high concentration of Cellex-C Complex signature ingredients, plus powerful free-radical scavengers and natural collagen protectors. 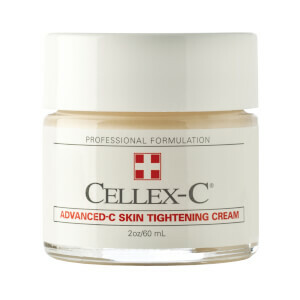 Cellex-C Advanced C Serum contains 17.5% vitamin C in a combination of free form and hydrolized ascorbic acid to maximize visible benefits to the skin in the shortest possible time. High levels of L-ascorbic acid—both free-form and hydrolized—coupled with powerful anti-oxidant protection make this formulation the most important skin saving product in your daily skincare regime. Regular use may dramatically reduce the visible signs of aging—fine lines, wrinkles, age spots and sagging skin. Can help you look 5 to 10 years younger. 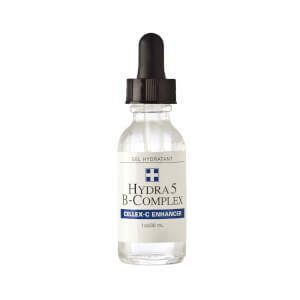 Helps increase the elasticity and resilience of the skin to greatly reduce the appearance of lines and wrinkles. This formulation is extremely well tolerated and can be used by the majority of people without fear of troublesome skin reactions—such as sensitivity to sunlight—that may occur with other skin smoothing preparations. Apply Cellex-C Hydra 5 B-Complex. Water (Aqua), Ascorbic Acid, Acetyl Tyrosine, Zinc Sulfate, Glycine, Grape Skin (Vitis Vinifera) Extract, Grape Seed (Vitis Vinifera) Extract, Sodium Hyaluronate, Bioflavanoids.